Ruth Anne Taves is a consultant for Maharishi Vastu Architecture and a teacher of the Transcendental Meditation program. In a previous life (or career?) she was a secondary school teacher, a coach of track & field and cross-country runners, and a mother of two fine boys. She also has a wonderful teenage grandson. Ruth Anne’s husband, David Clark, is a software developer and solutions architect. Both Ruth Anne & David are delighted to have fulfilled their long-time desire to live in a Maharishi Vastu home. 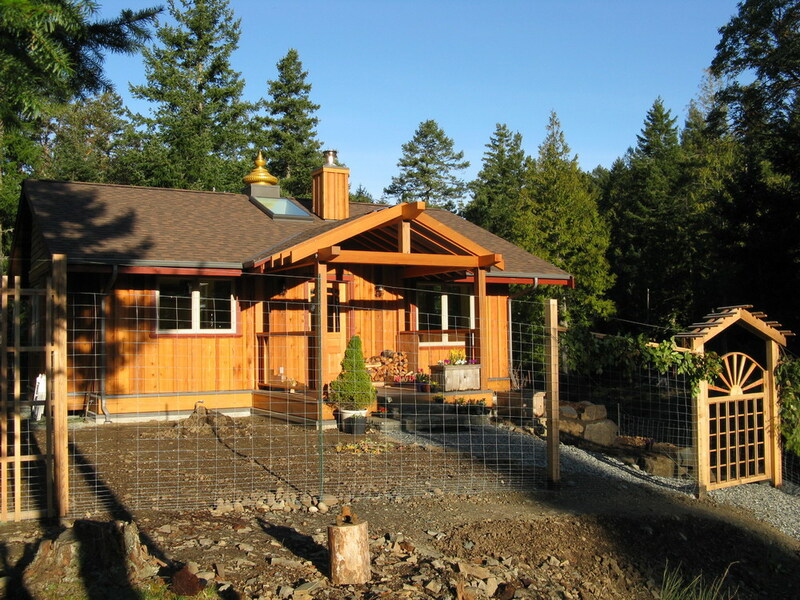 Salt Spring Island, located on the West Coast of Canada, is a jewel of a place, and living in Vastu there makes it even more special. Congratulations to both of you with all my loving thoughts ! Making your dream come true to live in a Vastu is such an inspiration ! Wishing you living a continuous life full of Pure Love and Bliss !